Nice for you to stop by! 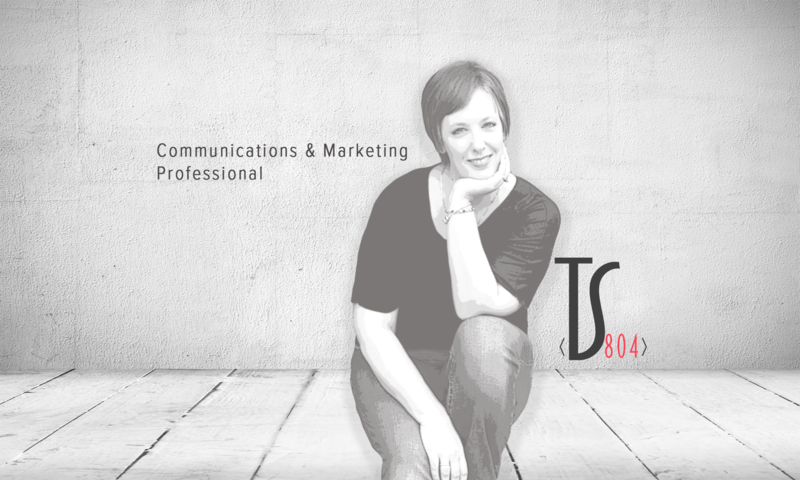 Creative, tech-savvy and an organized communicator with over 10 years of experience in the Marketing ﬁeld. My background includes content management, print and digital design, sales, and project management. My family is very important to me and I play well with others! I tackle whatever they throw at me and try to complete it as soon as possible. Time is of the essence! Communications is a big aspect of Real Estate and a rule I stay true to today, just as much as always do due diligence by all parties. Provided quality digital and web content support to multiple and very different brands in a fast-pace environment. It is 5 o’clock in the morning and start my day with my first cup of coffee. The house is quite, even the dog is still asleep. As I push the start button on the coffee maker to brew that first delicious cup that is going to give that jolt I desperately need to start my day, I hear the pitter patter of little feet running up behind me. And so it begins… your time to get to know me! I am a mother to two of the most beautiful children the world has ever seen. Yes, I am just like every other mother out there who thinks their child is exceedingly special and deserves the best in life. Don’t get me wrong, they are not MENSA, but I can see them going far in life with a lot of hard work and strong life values. Just as I was taught by my own parents and still apply to my life today. I’m also a wife to an incredibly handsome and intelligent man (I did write this on my own volition!). I’m not going to lie, balancing marriage and kids is difficult. Though, somehow we seem to make it year after year. I chalk it up to trips to the gym! A good support system is always important whether it is at home or in the workplace. Everyday my daughter asks me “Are you happy Mommy?” Ok, so it’s about 15 times a day. I’m healthy, I have a loving family, children who love to surprise me with cheese and homemade gifts, I love to design print and digital pieces, code websites, use my God-given brain and gifts, and to be challenged. Overall, I am happy. But I want more… I want a position within a company where I am challenged on a daily basis and continue to expand my knowledge. I already come with a wealth of experience and I promise I play well with others. If you have any questions or would like to contact me, please contact me with this form, by e-mail or phone.